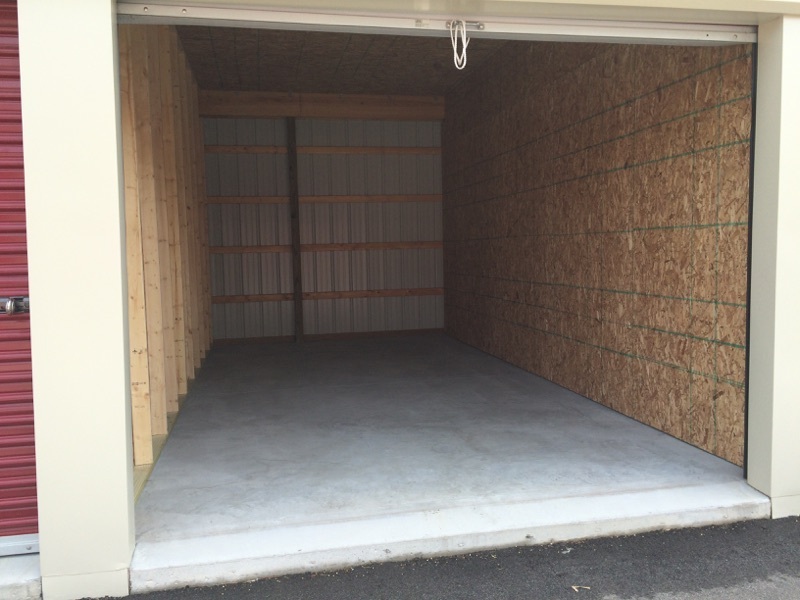 Two convenient storage locations to best serve you. 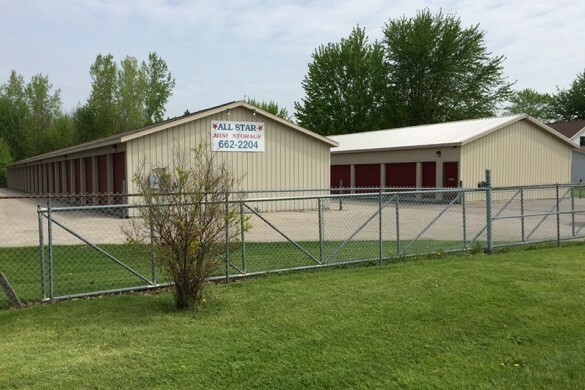 All Star Mini Storage is a family owned and operated self-storage company that is rapidly expanding in the tri-cities area (Midland, Bay City, Saginaw). 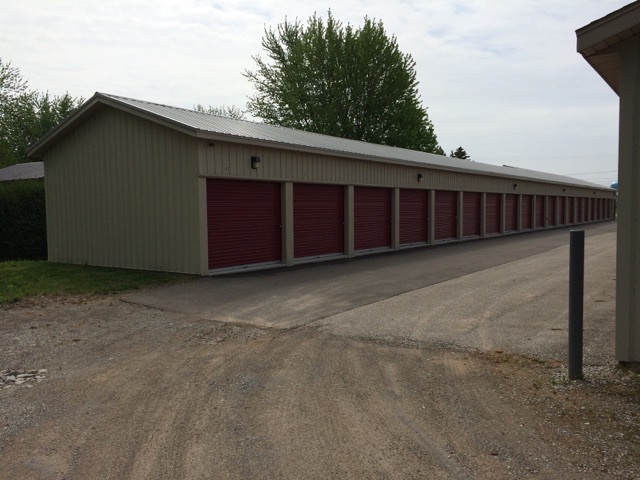 We have space for automobile storage, boat storage, ATV storage, RV storage, motorcycle storage, and any other residential or commercial storage needs you may have. 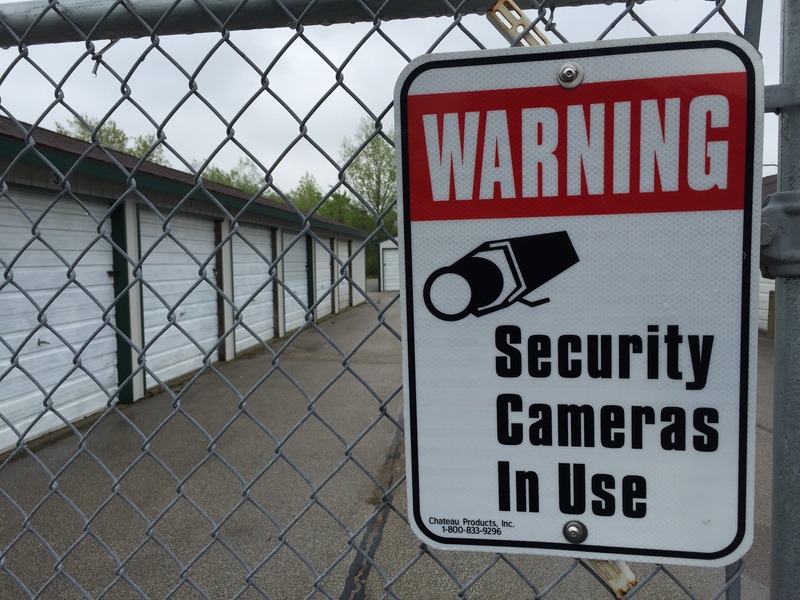 Our self storage buildings, (two convenient locations just off Route 10 in Auburn, MI) are well-lit, fenced, clean, and dry with 24-7 access and round-the-clock video surveillance. 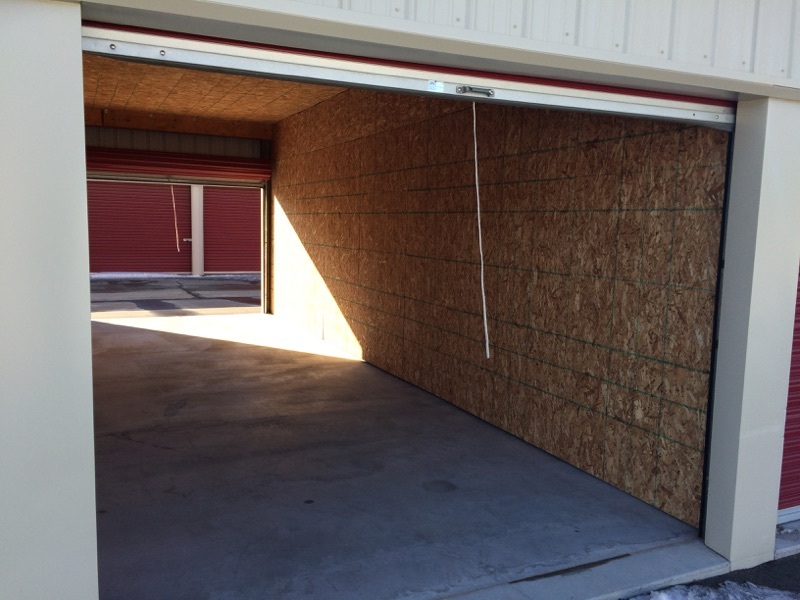 Each storage unit is completely compartmentalized with floor to ceiling walls between each unit for additional security. 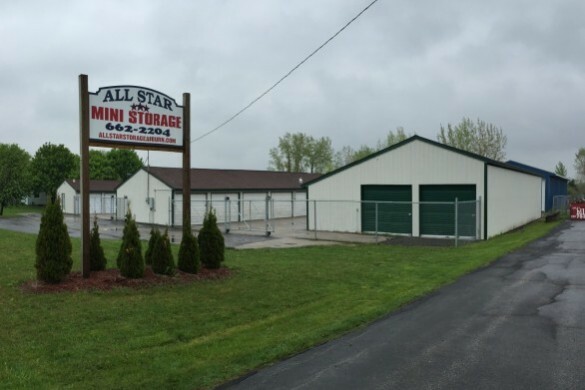 At the All Star Mini Storage you’ll find competitive self-storage rates and friendly, helpful staff. Our entire facility is fenced-in and lit up at night with a motion-activated camera system to ensure maximum security and safety. 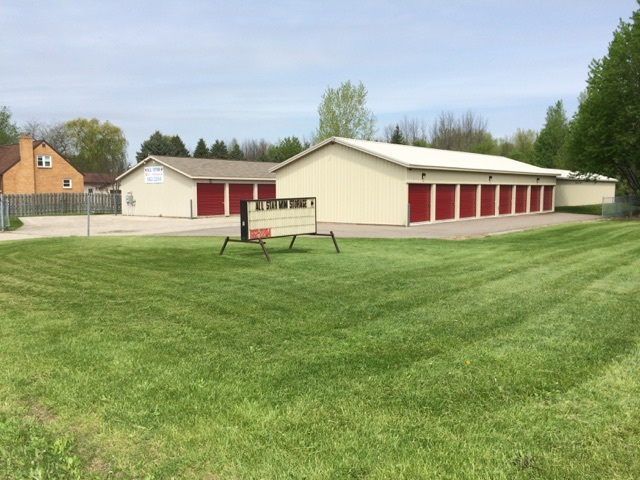 Both our facilities are located in Auburn, just off US-10 between Midland and Bay City, and just a short drive from Saginaw. 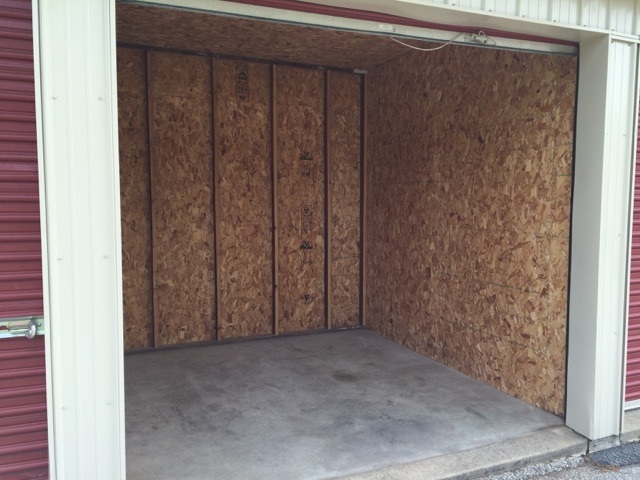 All of our available storage options change daily. 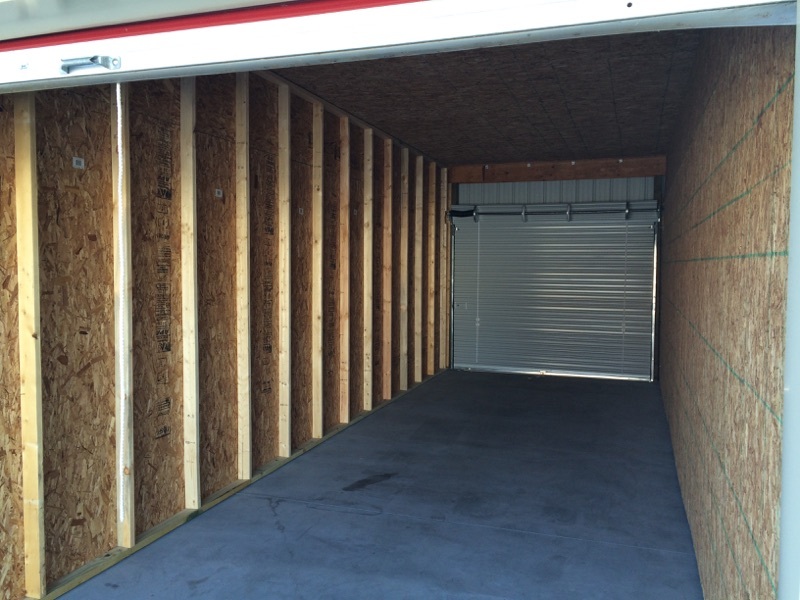 Contact us now to request a free quote and our up-to-date list of storage solutions! Click the pins to get directions to either of our Auburn, MI locations.